HI EVERYONE! Cyber monday SALE STARTS NOW! 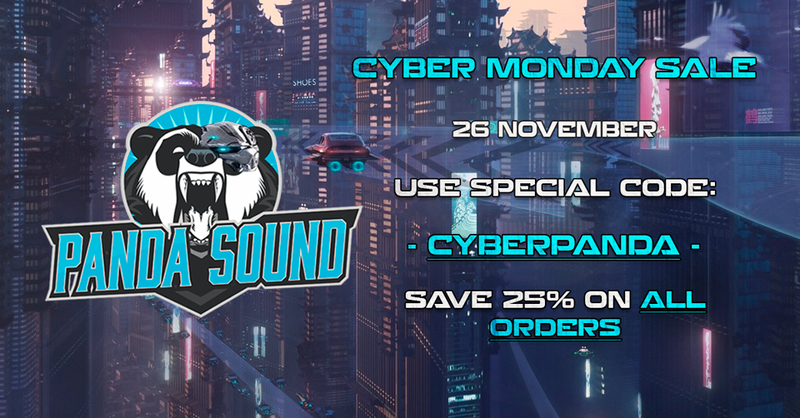 Use code -cyberpanda- and save 25% on all orders. spend more than 99$ and get additional 10% discount. offer is valid one day only! don’t miss your chance! This entry was posted in Sales. « Revenge The Fate Kit!